Cybernetics is a science you need to understand in great detail. It is the keys to the kingdom Jesus Christ spoke about. They are related to paradigms. 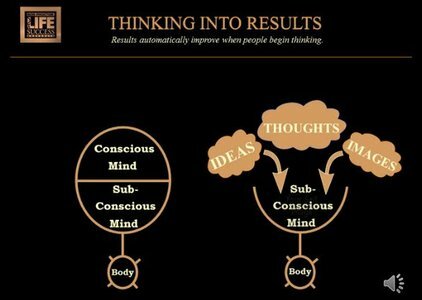 Putting self-image, cybernetics, and paradigms together and understanding them as it relates to your results in life will make a radical difference in your life. They work regardless if you are aware of them or believe them or not. They are much like gravity. Cybernetics and paradigms are both control systems and operate essentially on the same principle. Both maintain a definite course of action and will not deviate from the course that has been established. You must alter the paradigm to achieve the RESULTS you desire. You have to read this in slow motion and a few times over to understand what I just quoted! Enjoy the video and enjoy more of Bob Proctor’s teaching. If you want more details on this, watch more Bob Proctor or you can contact us!